but according to Forrester Research a minute of video is worth 1.8 million words. Have some questions about creating internal videos for your company? 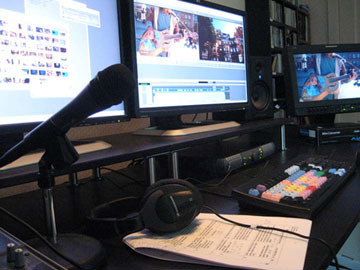 Need advise and guidance as to how to create in-house productions? Guiding your video project to a successful outcome with the least amount of anxiety for you! Hiring the appropriate professionals to get the job done efficiently and on budget with stellar results. 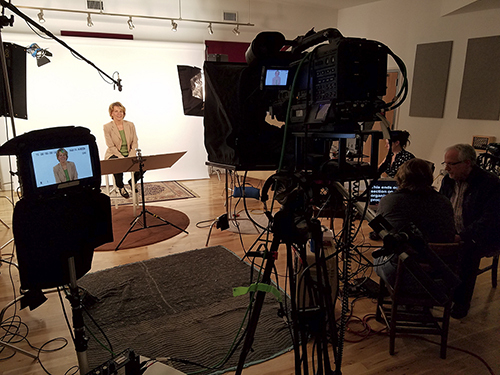 Call today and find out how See Worthy Productions can create web videos that keep viewers on your site longer and give them an insiders view to your brilliant company!